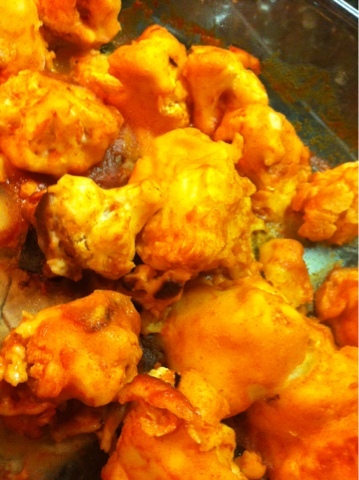 Tried this around super bowl as a healthy alternative to buffalo wings. Any excuse for Frank's Red Hot sauce. These were yummy and I would for sure make again. Calorie count for this came out to around 150 calories for 1 cup.